Senior White House adviser Jared Kushner said Sunday President Trump has not decided whether to recognize Jerusalem as Israel’s official capital. Speaking at the Saban Forum in Washington, D.C., Kushner said Trump is still weighing the issue. “He’s still looking at a lot of different facts and then when he makes his decision, he’ll be the one to want to tell you, not me,” he said. 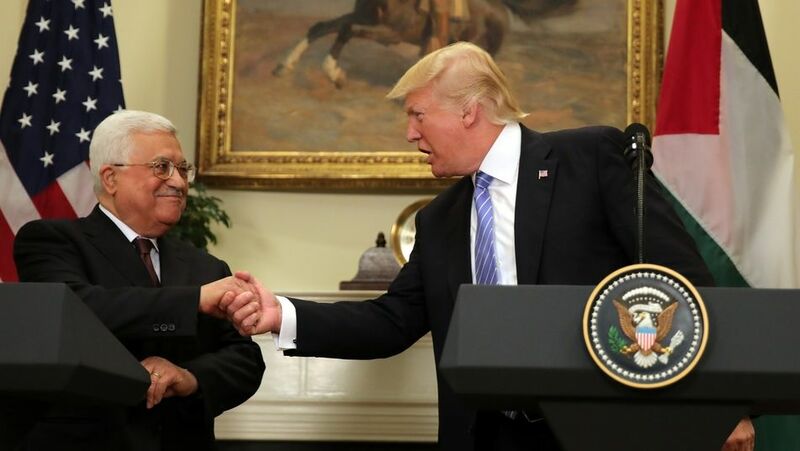 If Trump looked at the facts, he would have already recognized Jerusalem, moved the embassy like he promised during the campaign, closed the U.S. PLO office, and not had several meetings with Fatah PLO terrorist Abbas. The U.S. embassy is currently located in Tel Aviv.